 YCC and SsangYong recommend regular maintenance of your vehicle. We believe it to be a major factor in prolonged vehicle life, sustained performance and trouble-free motoring. To help achieve this, SsangYong has developed a plan of inspection and service operations that are to be carried out at given intervals. It is strongly recommended that the maintenance services are performed by a SsangYong Authorised Repairer, as we have trained technicians and genuine parts with which to maintain your vehicle properly. Inadequate, incomplete, or insufficient servicing may result in operational problems with your vehicle that could even lead to vehicle damage, an accident, or personal injury. To enquire about having your SsangYong serviced by our fully trained technicians, please contact us and a member of staff with get in touch. 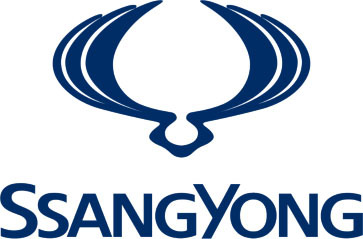 "Excellent customer service from a local SsangYong service & repair outlet!"